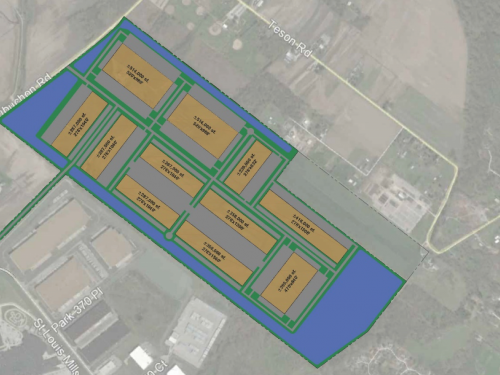 Earth City is a 1,360-acre mixed-use development, including commercial, office, and industrial facilities located approximately four miles west of St. Louis Lambert International Airport on the north side of Interstate 70 at the western edge of St. Louis County. This project, now fully developed with about five million square feet of building space, was a pioneering project in master planning and design of business and industrial parks nationally. 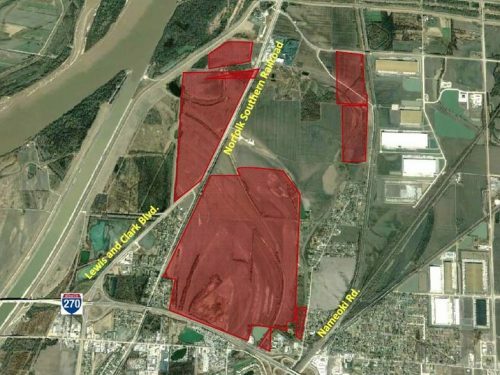 Built along the Missouri River, the development is protected by a 500-year levee built to the highest standards established by the U.S. Army, Corps of Engineers. Earth City has withstood major flood events on a number of occasions including record flooding in 1993 and 2015 that impacted the entire St. Louis region. 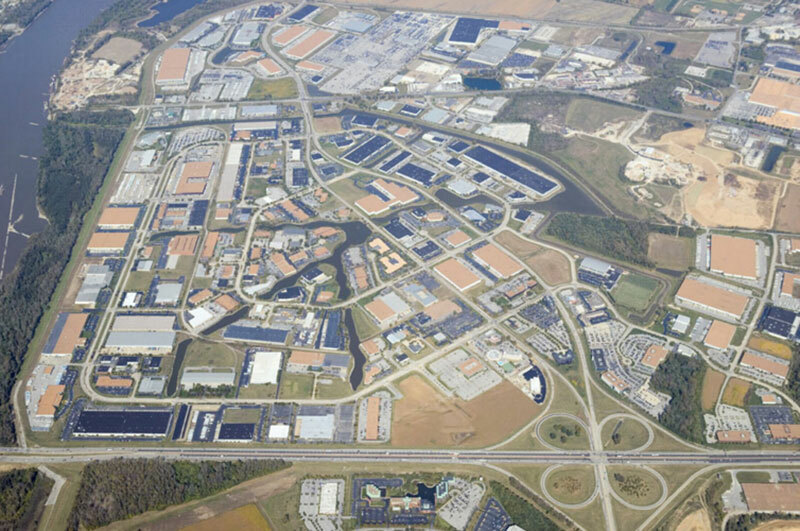 Earth City is home to office, manufacturing, service, and distribution and warehouse facilities representing many Fortune 500 companies. It also includes supporting commercial businesses, restaurants and hotels. The development standards and controls created in conjunction with the master plan ensure that all property meets the standards and that the business park will be maintained according to high standards for years to come. The development of Earth City spurred further master-planned business park development on its periphery such as Corporate Woods. 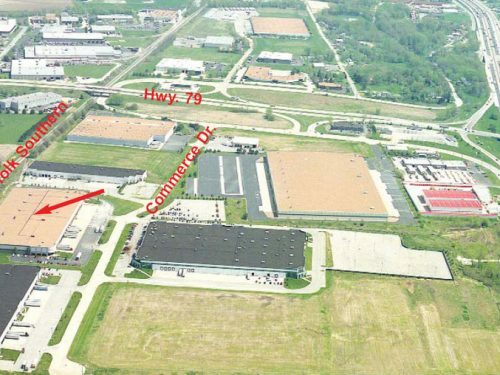 These added developments resulted in total building square footage approximately doubling that within the boundaries of the original Earth City area. City/County Earth City/St. Louis Co.